Almost at the level of the Tesla Model S.
Jaguar is finally increasing the deliveries of the Jaguar I-PACE the to Netherlands where the importer waits for 3,500 units in 2018. In October, some 209 were registered, which is the highest batch so far (the total number now stands at 268). The volume of deliveries also increased in Norway where 441 were registered. 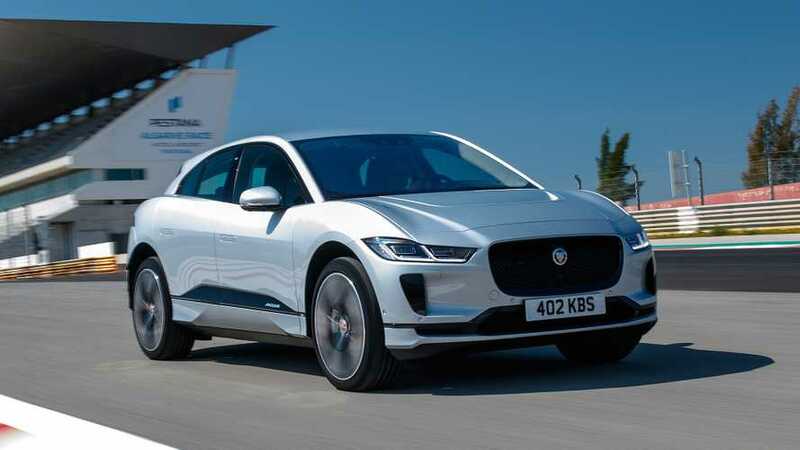 Interesting is that I-PACE now accounts for 85% of Jaguar sales in the Netherlands, and with two months to go for the year, it could enable the British brand to achieve its biggest gain in the Netherlands in years. For comparison, Tesla delivered 348 EVs (257 Model S and 91 Model X), while Nissan LEAF registrations hit 360!